Tiger Bounce is Columbia’s premiere children’s entertainment center. 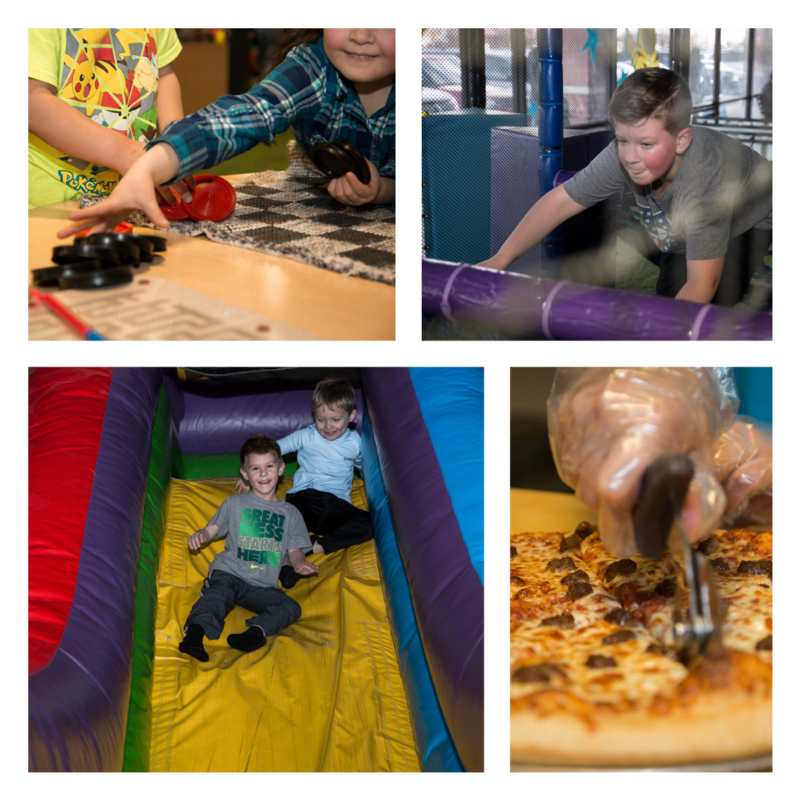 Designed specifically for children 13 years and younger with daily open admissions, private party reservations, parents’ night out and youth nights. With 3 Party Packages, We’ve Got All Of Your Party Needs Covered! 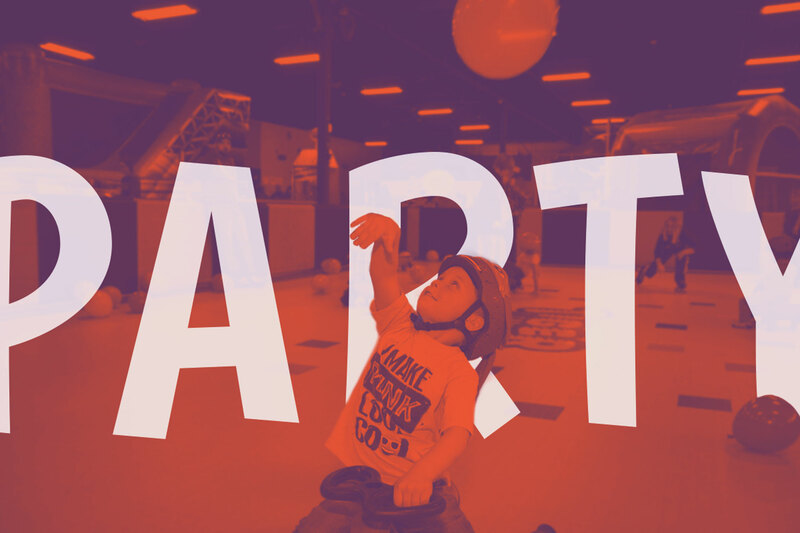 Parents, need a night out or just looking for a fun indoor activity on a rainy day? Look no further. Tiger Bounce is the perfect place for your child. Open to the public every day from 10 am to 8 pm there’s never a reason not to come bounce. 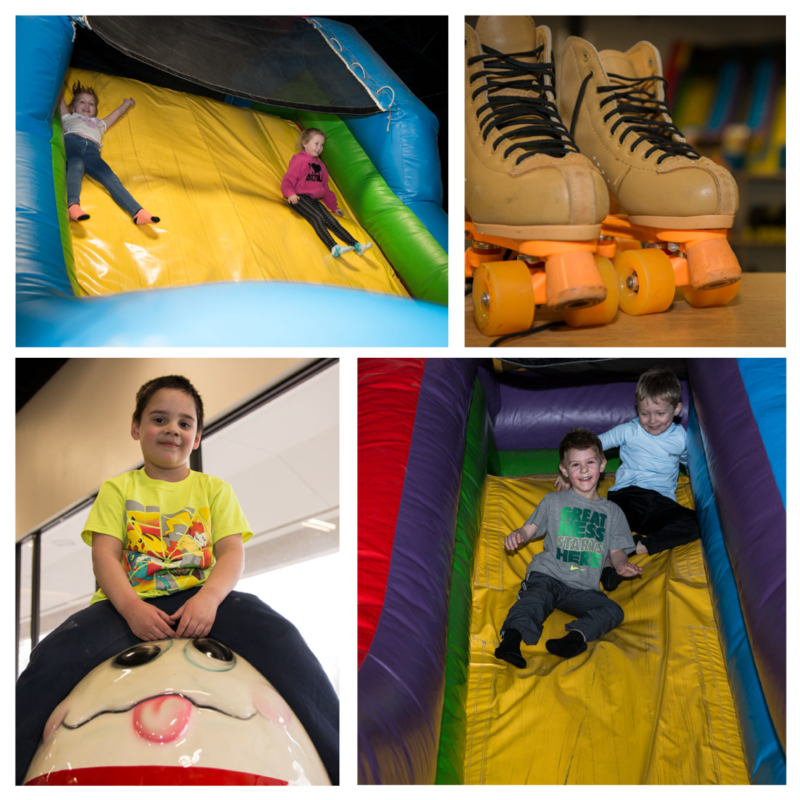 We have bounce houses galore and plenty of other fun indoor activities for those rainy day blues. So stop by today or book a night out, either way, we promise you’ll be glad you did! Also, be sure to stay up-to-date on our Facebook page where we run special deals like half-priced admission!